Lexmark’s high performance printers are perfect for mid-volume workgroups. Most Lexmark printers are capable of networking, have extensive paper handling options, and deliver quality output with fast print speeds. The Lexmark MX511-DHE Multifunction Laser Pinter delivers at up to 45 ppm ensuring a smooth workflow. Enjoy a 4.3 inch color touch screen operator panel, a 50-sheet duplex ADF (Automatic Document Feeder) and a USB connection on the Lexmark MX511 DHEPrinter. Other included features of the MX511DHE MFP are Gigabit Ethernet Networking, 512 MB memory, 100 Sheet Multipurpose Tray and 800 MHz Dual-core Processor. The Lexmark MS610-DTN Laseer Printer reaches impressive print speeds and gives you the reliability you desire. The Lexmark MS610 DTN Printer features 2-sided printing and extra capacity meaning your workgroup can manage document tasks quicker and easier. Enjoy 1.2GB of upgradeable memory, a powerful 800 MHz dual-core processor and Gigabit Ethernet on the MS610DTN Printer. The Lexmark MX410-DE Laser Printer's compact design makes it an ideal desktop document solution. 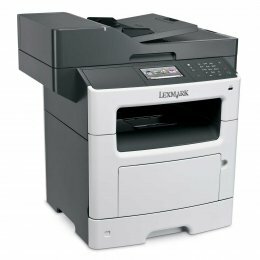 The Lexmark MX410 DE provides print, copy, email, fax and scan functions delivers at a fast 40 pages per minute. The MX410DE MFP includes a duplex printing unit and offers 300-sheet standard input capacity. Enjoy a smooth workflow in your workgroup with high print speeds of 50 pages per minute on the Lexmark MS610-DE Laser Printer. The Lexmark MS610 DTE Printer is network-ready and includes a 4.3 inch color touch-screen and 1200 sheet standard input capcity. The MS610DTE Printer features internal duplex printing, a front USB Direct Interface, an 800MHz dual-core processor and 512MB of standard memory. Enjoy vivid color and stellar versatility on the Lexmark CX410-DTE Multifunction Printer. The Lexmark CX410-DTE MFP is network-ready and prints at up to 32 pages per minute. With the CX410DTE MFP you can copy, scan and fax, with a color touch screen for easy navigation. 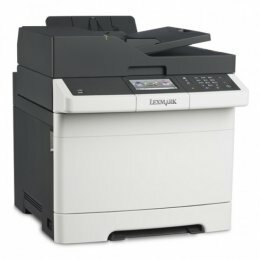 Enjoy brilliant color output and great versatility on the Lexmark CX310-N MFP. The Lexmark CX310 N Printer is network-ready, and enables printing, copying and scannning. 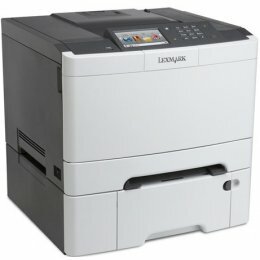 The Lexmark CX310N MFP can deliver at up to 25 pages per minute and provides a 2.4inch color display. The feature-rich Lexmark MX511-DTE is fast and flexible. The Lexmark MX511 DTE allows you to print, copy, fax, scan and email from a single device. Enjoy print speeds of up to 45 ppm, double-sided printing and 900-sheet standard input capacity on the MX511DTE MFP. The Lexmark MX511-DE Multifunction Laser Printer is flexible, fast and feature-packed. The Lexmark MX511 DE gives you print, copy, fax, scan and email functions in one device. Enjoy print speeds of up to 45 ppm on the MX511DE MFP as well as duplex printing and 350-sheet input capacity. 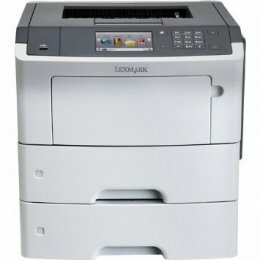 The Lexmatk CX410-DE MFP gives you stunning color and great versatility. 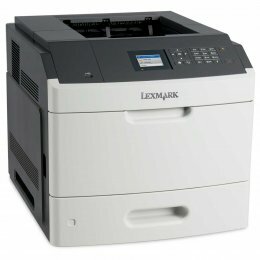 The Lexmark CX410 DE Printer includes a color touch screen and is network-ready. The Lexmark CX410DE MFP prints at speeds of up to 32 pages per minute, offers duplex printing and allows you to print, copy, scan and fax. The Lexmatk CX410-E Multifunction Printer gives you vibrant color and great versatility for professional business documents. The network-ready Lexmark CX410 E includes a 50-sheet automatic document feeder and a color touch screen for ease of use. Copy, print, scan and fax on the CX410E MFP at impressive print speeds of up to 32 pages per minute. The Lexmark CX310-DN Laser Printer gives you gorgeous color and great versatility. 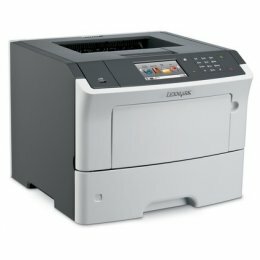 The Lexmark CX310 DN Printer enables you to print, copy and scan from a single device and provides a 2.4-inch color display. 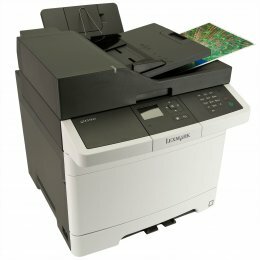 The CX310DN MFP enables double sided printing, and prints at speeds of up to 25 pages per minute. The feature-packed Lexmark MX510-DE Multifunction Laser Printer is fast and flexible. The Lexmark MX510 DE provides you with print, copy, scan and email functions all on one device that delivers at impressive speeds of up to 45 ppm. Included in the MX510DE MFP are double sided printing and 350-sheet input capacity. Enjoy peak peformance and professional color from the Lexmark CS510 DTE Color Laser Printer. The Lexmark CS510-DTE is solutions-capable and network-ready. The CS510DTE Printer offers duplex printing and a large 900-sheet standard input, and prints at up to 32 ppm. Enjoy impressive print speeds of up to 55 ppm on the network-ready Lexmark MS810-N Laser Printer. 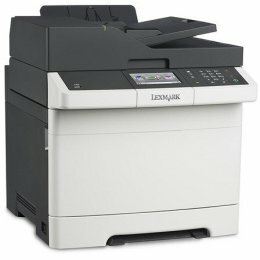 The Lexmark MS810 N Printer gives you superior performance, with an an 800 MHz dual-core processor and 512MB of memory. The 650-sheet standard input capacity ensures a smooth workflow with the MS810N Printer. The Lexmark CS410 DTN network-ready, color, laser printer provides duplex printing and a whopping 900-sheet standard input capacity. Enjoy a 800 MHz dual-core processor, 256MB of memory and high print speeds of up to 32 ppm on the Lexmark CS410-DTN Printer. 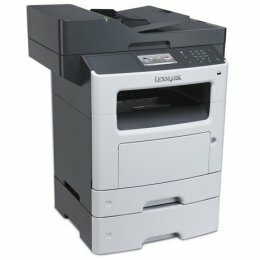 The Lexmark CS410DTN has a small footprint and big features. The Lexmark CS410 DN Laser Printer has big features,but a small footprint. 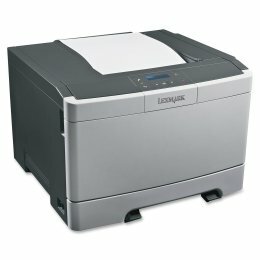 The Lexmark CS410-DN is a network-ready, color printer that is both small and quiet. The Lexmark CS410DN Printer has duplex printing standard and prints at impressive speeds of up to 32 pages per minute in both black and color. Enjoy enhanced, professional, color documents for your business from the Lexmark CS310 Printer Series. 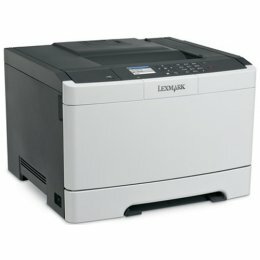 The network-ready, color, laser, Lexmark CS310-N is small and quiet, making it an ideal deskside companion. The Lexmark CS310N Printer delivers at a high 25 pages per minute and features a 800 MHz dual-core processor and 256MB of standard memory. The Lexmark CS310 DN Laser Printer produces brilliant color documents whilst still being smart for business. 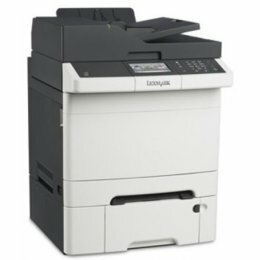 The Lexmark CS310-DN is compact, operates quietly and is network-ready with duplex printing standard. 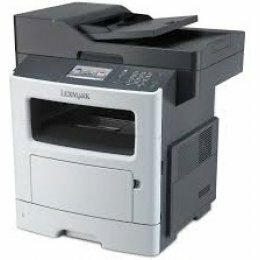 The Lexmark CS310DN Printer features a 800 MHz dual-core processor, 256MB of memory and delivers at up to 25 pages per minute in both black and color. 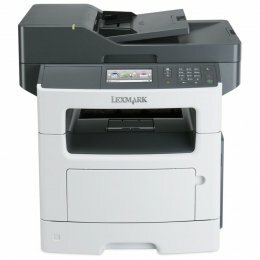 Look to Lexmark laser printers for unbelievable features, reliability and compatibility, all at affordable prices.